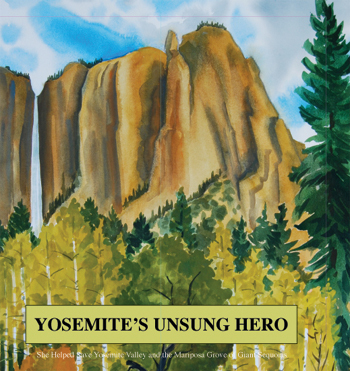 Yosemite's Unsung Hero Click Here. 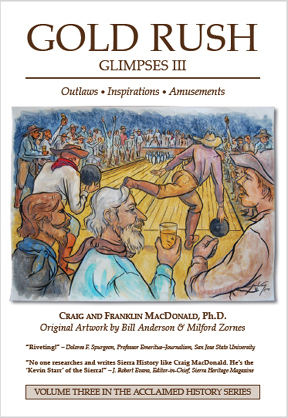 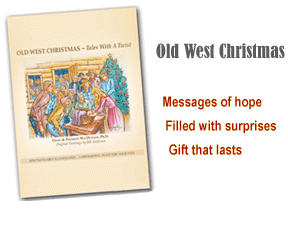 His book, "Gold Rush Glimpses III-Outlaws, Inspirations & Amusements" features artwork from internationally-known painters Bill Anderson and Milford Zornes. 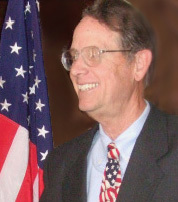 For information on hiring Craig MacDonald to speak to your group, contact him at ccmacdo@yahoo.com.